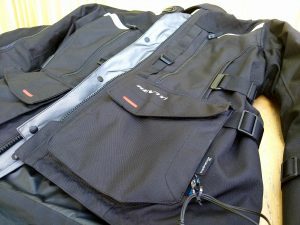 The lowly motorbike jacket is an underrated garment we all take for granted, yet it has a tough role to perform. A good jacket must first and foremost keep you well protected from impacts, slides down the road and whatever the weather throws at you. On rough days, it should keep you warm and dry, and on hot days keep you cool. Finally it needs to be comfortable to wear and crucially, look good. No one is going to enjoy a jacket that’s badly fitting or looks a bit naff. 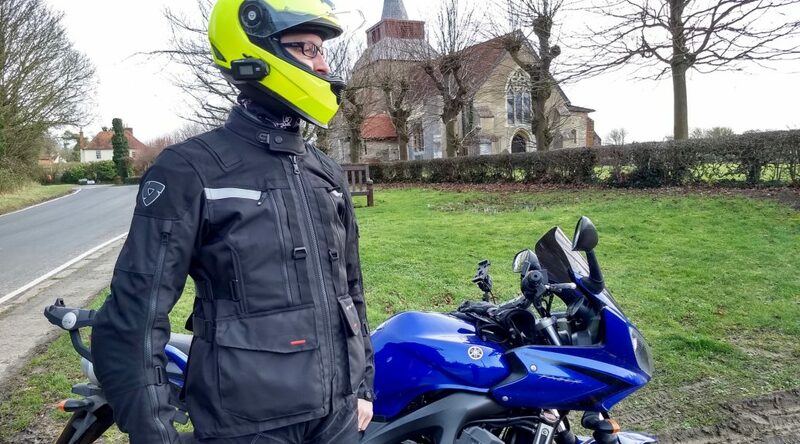 Some of you may splash out on a jacket for each season, but others starting out on two wheels will likely be on a tighter budget and will be after a single all weather jacket. Similarly, if you’re planning a long tour or just commuting at the mercy of the British weather, then you really need one jacket that can cover you from all eventualities. 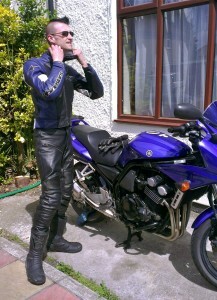 I recently picked up a new set of Alpinestars leather pants and jacket, perfect for the coming summer. I have been wearing the Alpinestars Bat Pants for over a year now, however the second hand set I had were starting to show their age, but a knackered lower leg zip drove me to finally replacing them. 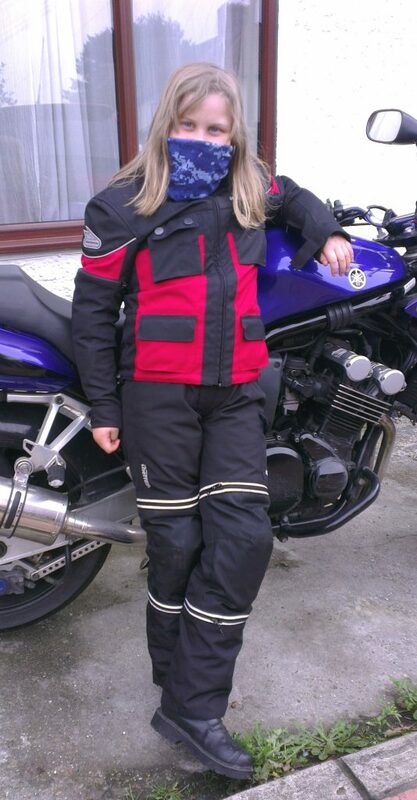 Jacket wise, I’ve been wearing a Hein Gericke textile affair, which although good in cold and wet weather, is a bit warm in the summer and doesn’t really suit the leather trousers. After completely failing to find any trousers at the MCN show that fit me around the waist (I wear 30″ waist Levi’s, but all 30″ leathers were huge on me and nowhere had any smaller), I opted to get another identical pair of Bat Pants (labelled size 30 and fit perfectly). There weren’t many pairs this size on ebay, but those that popped up received few bids, so I was able to blag a pair in top nick for a measly £25 – epic bargain!